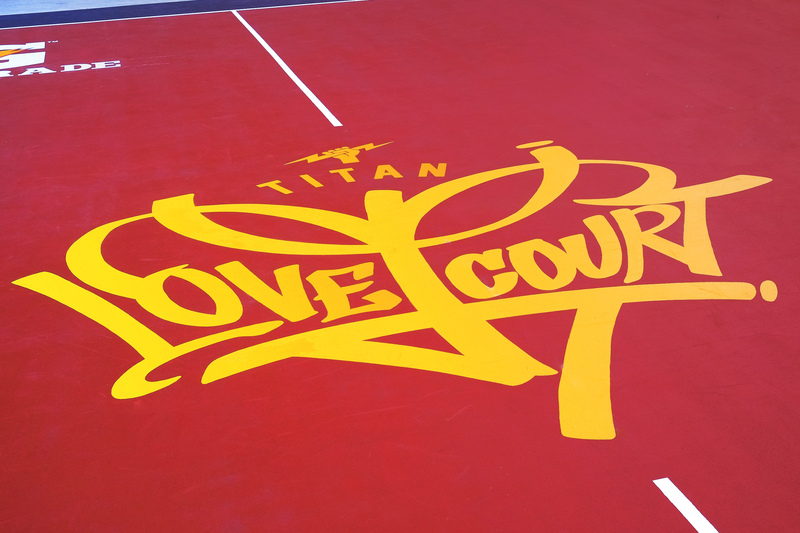 APRIL 25, 2017 (Manila) – TITAN, the Philippines basketball collective, opened the Titan Love Court to the public last Monday, April 24, 2017. 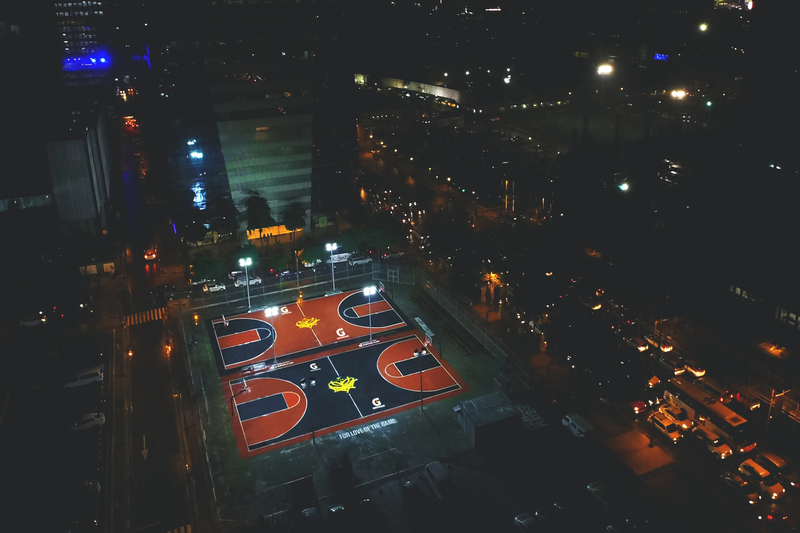 Emerging from Titan’s passion for the game, Titan Love Court is rooted in the heart of Bonifacio Global City. 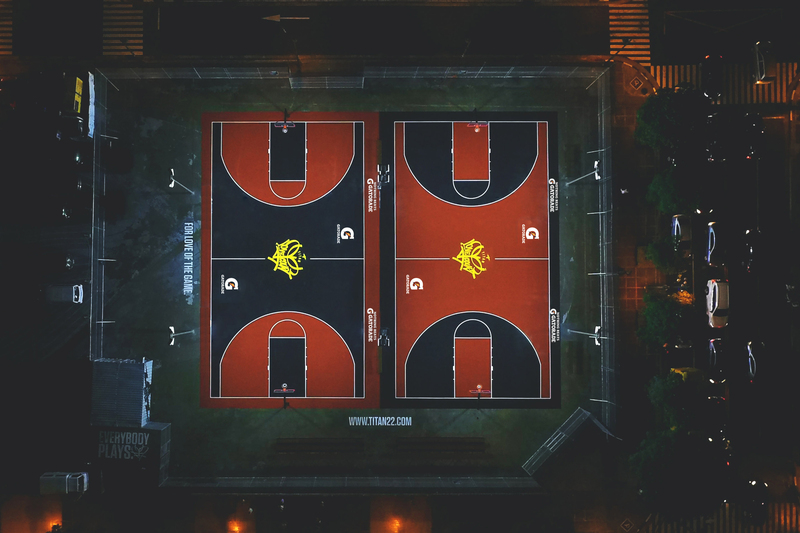 Amidst the pace and energy of today’s modern city, the playground stands as a special place for everyone to come together in the name of basketball. Build it and they will come, so they say: to play, to learn, to compete and to celebrate the game we all love. 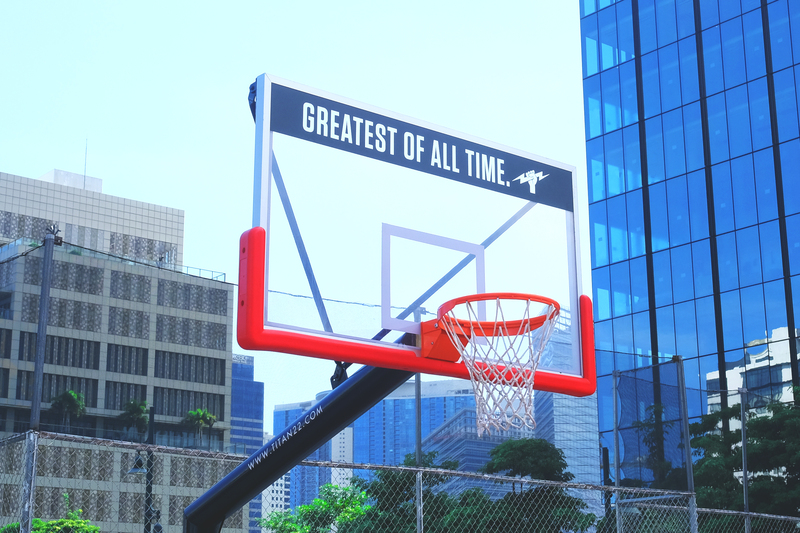 Located on the corner of 32nd Street and 9th Avenue, Titan Love Court features two regulation-sized basketball courts that are perfect for outdoor play in the summer. 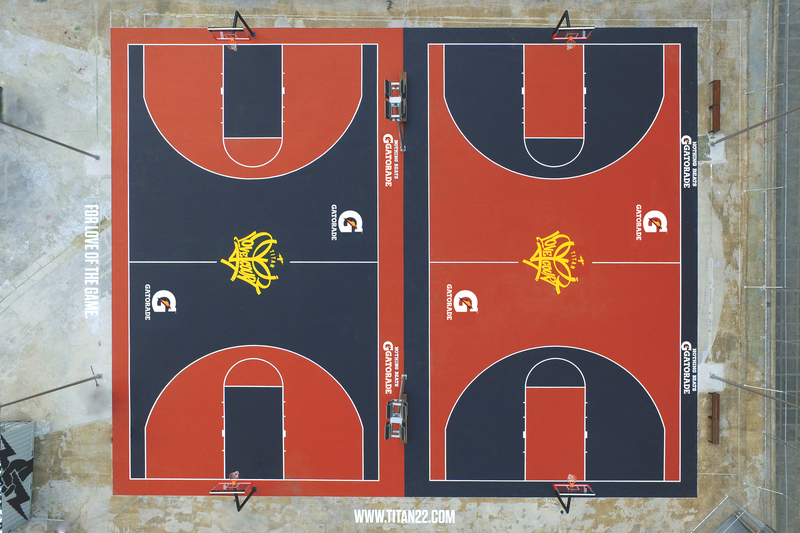 The courts are installed with a proprietary 5-Coat Acrylic Sports Surface System, providing for non-slip, quick-dry surfaces that proudly bear Titan’s signature colors of red, white, black and a touch of gold. 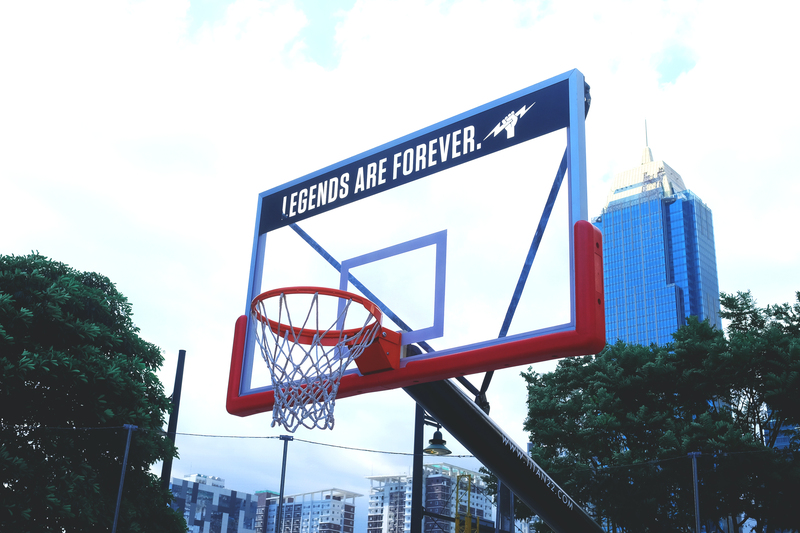 Inspired by the legends of the game and basketball’s all-time greats, Titan Love Court will serve as a second home to those who set foot between its lines. It offers its own unique charm and character right from the jump: tall city buildings that shield the courts from the high afternoon sun on even the hottest of days; unpredictable southeast winds that alter your shots and challenge even the greatest of shooters; and an unforgiving pace of play that favors the fastest and quickest of players. 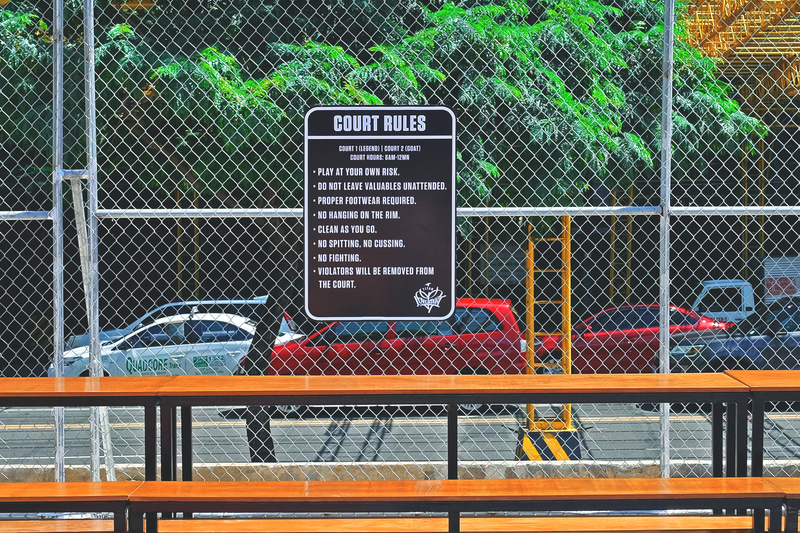 But like many of the world’s iconic playgrounds, what will make Titan Love Court special is the community that it brings together: those who live, work, play and learn in the city who share the same excitement and love for basketball. 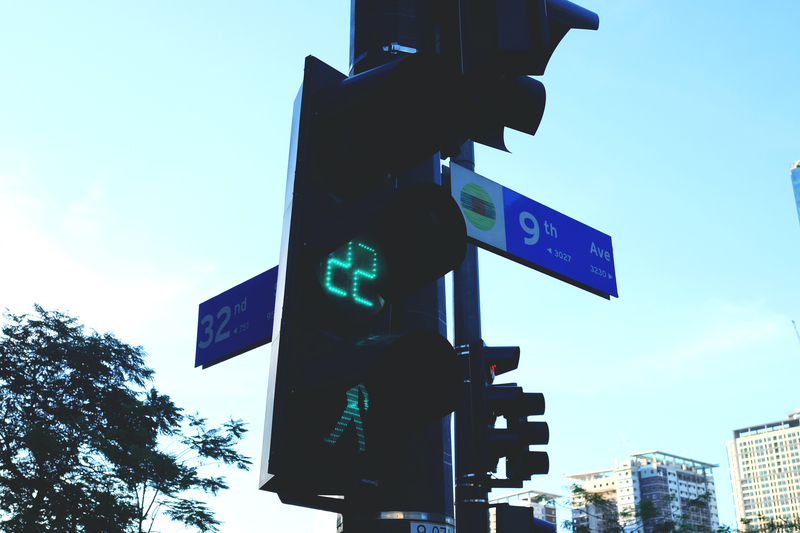 To become a member of the Titan Love Court, visit www.titan22.com/lovecourt, download the mobile app (available on iOS and Android handsets), sign-up and choose from two membership options. Full Membership (PHP2,200) entitles full access to the Titan Love Court and includes a reversible jersey top, shorts and limited edition tee. Limited membership (PHP1,000) entitles 12 passes to the Titan Love Court and a limited edition tee. Titan Love Court members gain access to Free Play, Group Play, Training Sessions, Trial Runs, tournaments, and other special events, by booking a play session via the mobile app.